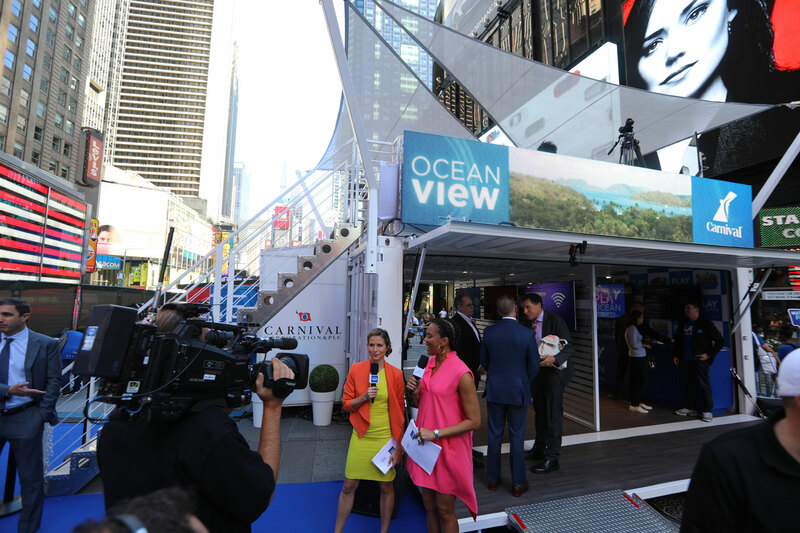 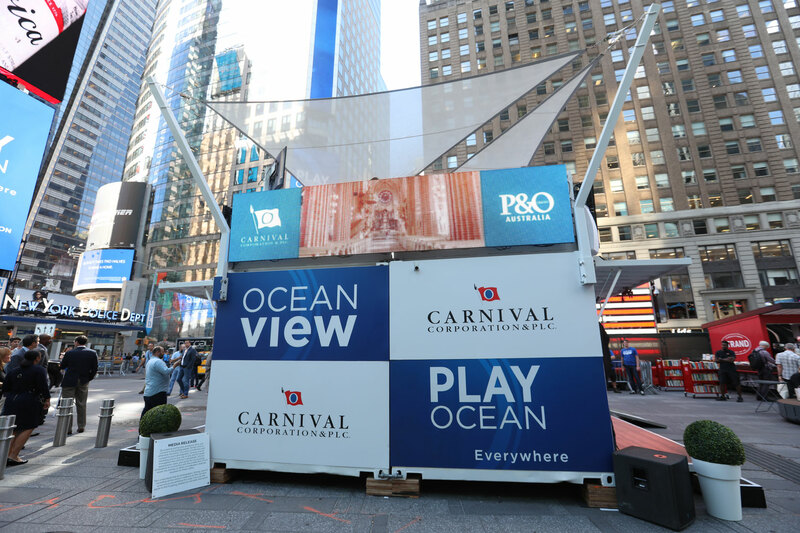 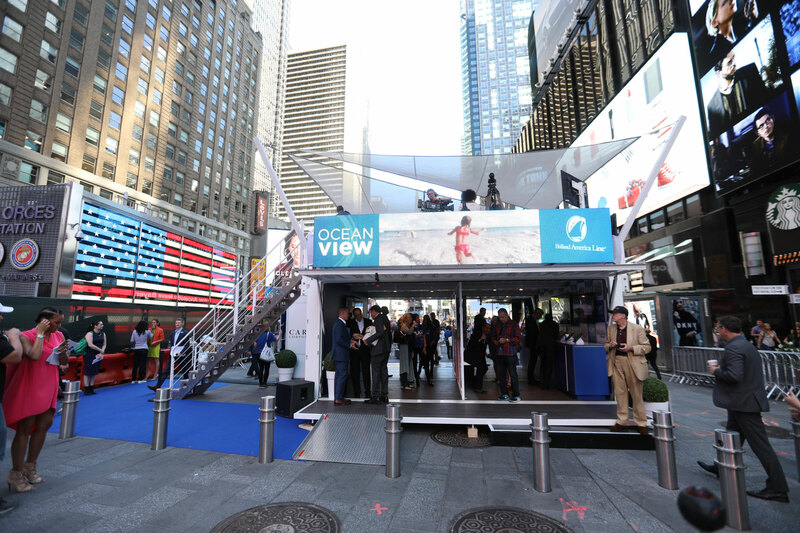 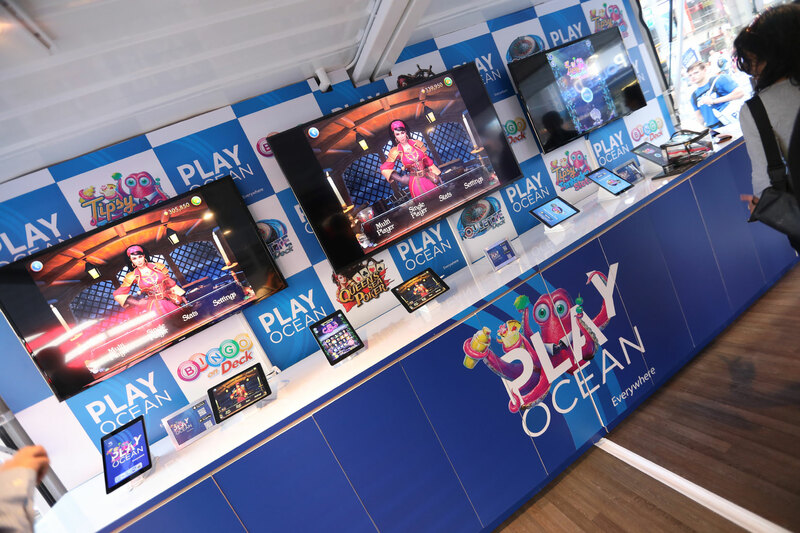 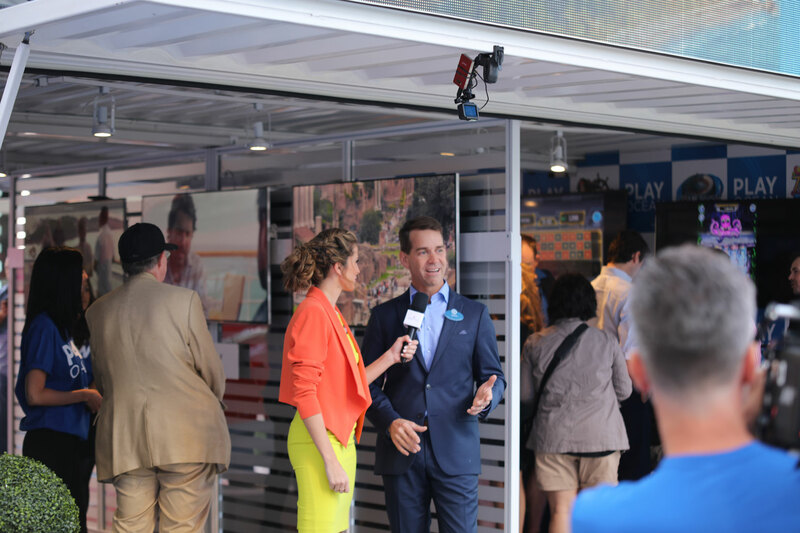 Loki Box Design supplied the centerpiece structure for Carnival Cruise Corporation’s launch of OceanView, its new digital streaming channel for viewers anywhere, whether at land or sea. 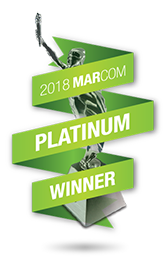 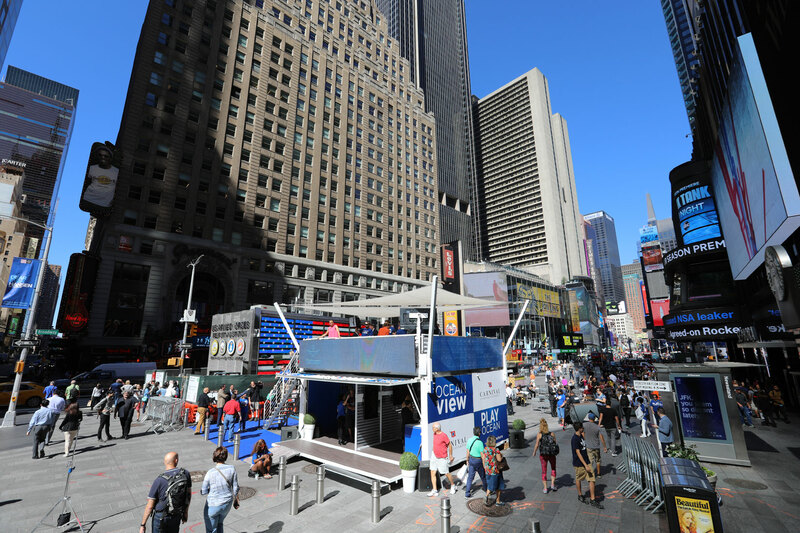 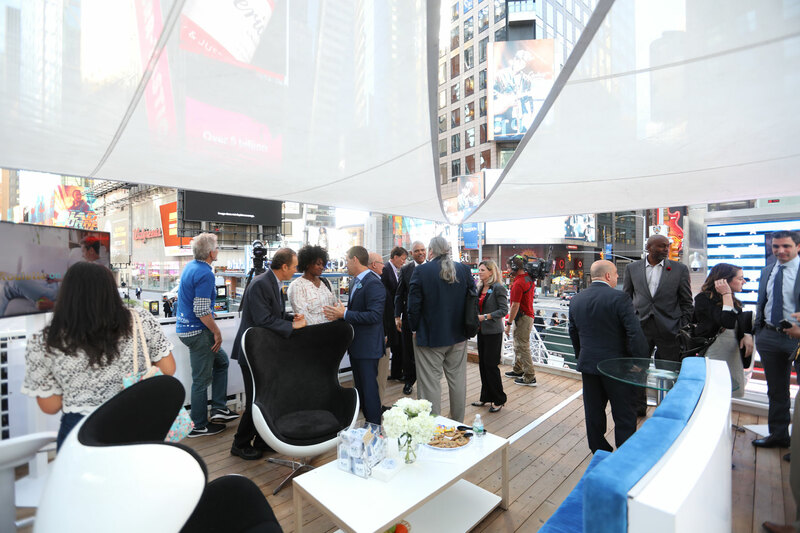 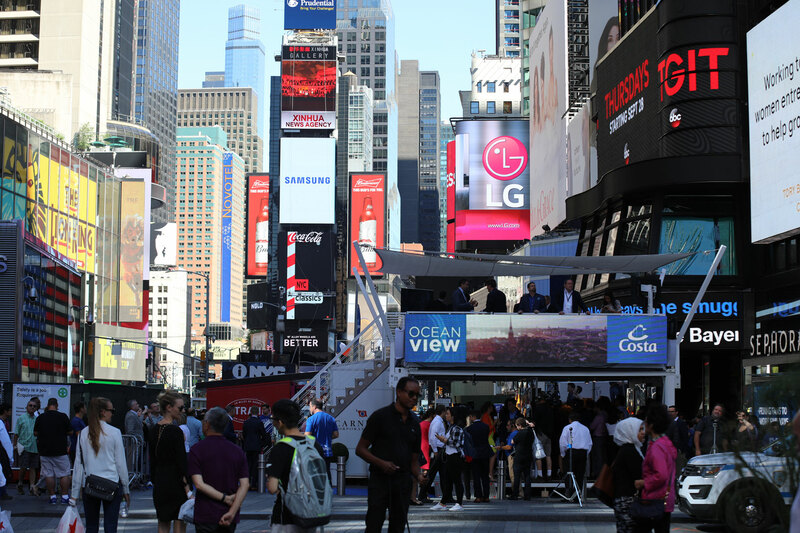 The new content channel was rolled out live amidst much fanfare in late September 2017 in New York City’s Times Square no less! 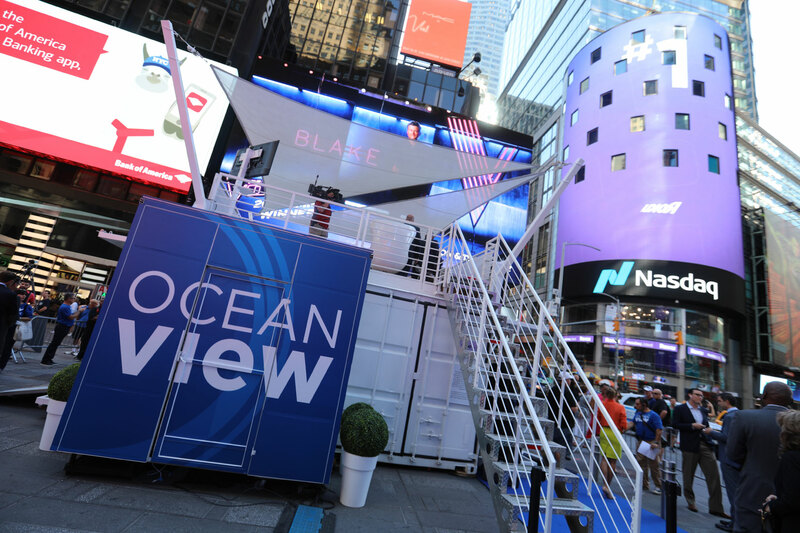 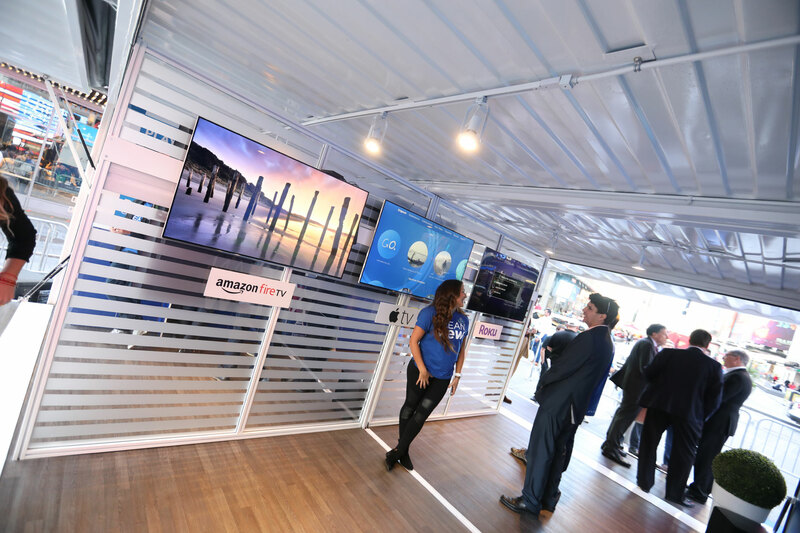 The fully customized unit BNC220 unit, made from two repurposed shipping containers assembled on site, is an ambitious demonstration of the ease of deployment, crowd captivating power and overall brand impact Loki Box Design brings to all its installations. 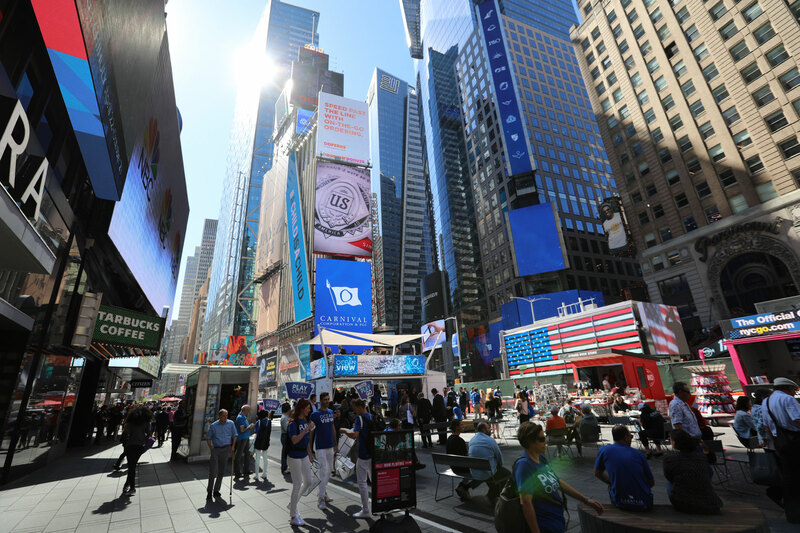 And we assembled it live in full view of the whole world!